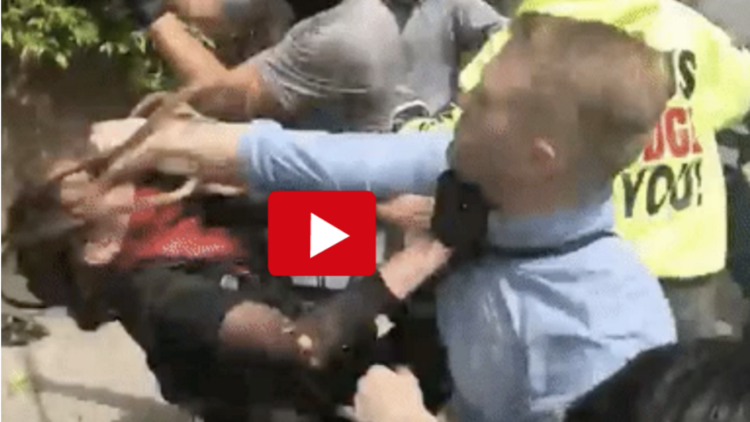 WATCH: Trump Supporter Punches Liberal Rioter IN THE FACE! Things got frisky in Berkeley, California Saturday when Antifa leftists and Trump supporters faced off. I believe this is only going to get worse over time and spread. The police basically stood back and did nothing. Both sides got their violence on and it was not pretty. One Trump supporter punched a female leftist in the face. He didn’t hold back either… wonder if he realizes he could have killed her. 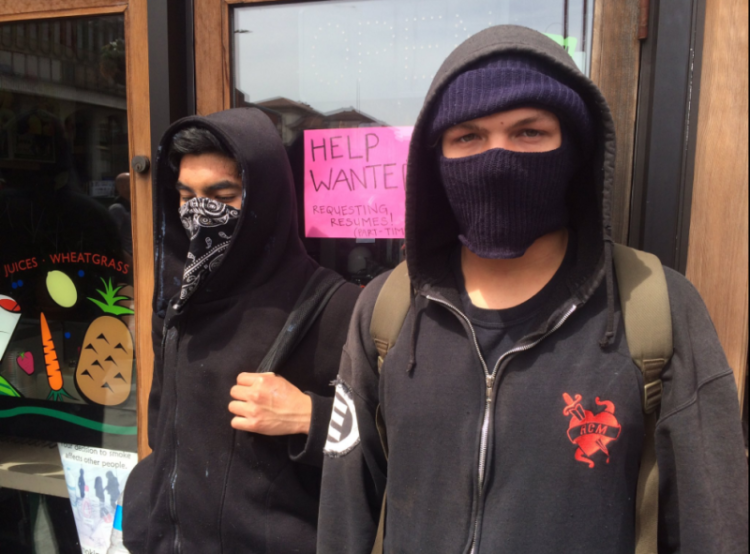 The Antifa thugs wore coverings over their faces and many were in fact bought and paid for by the radical left. Most are college students who have been taught over and over that Marxists are above others and are morally superior to those on the right. At least 20 were arrested in the violent standoffs, but not until they had their fun. Berkeley was a war zone this weekend. 11 people were injured, including one officer who inhaled some variant of tear gas. There were hundreds of protesters in the streets and many were armed with one form of weapon or another. The Trump supporters wore helmets and came prepared this time. Police are saying there will be more arrests once they review video and social media of the event. There’s a lot of it out there too. Most officers donned gas masks because of tear gas. Fireworks were thrown into the mass of people and police said that pepper spray was used in the crowd. 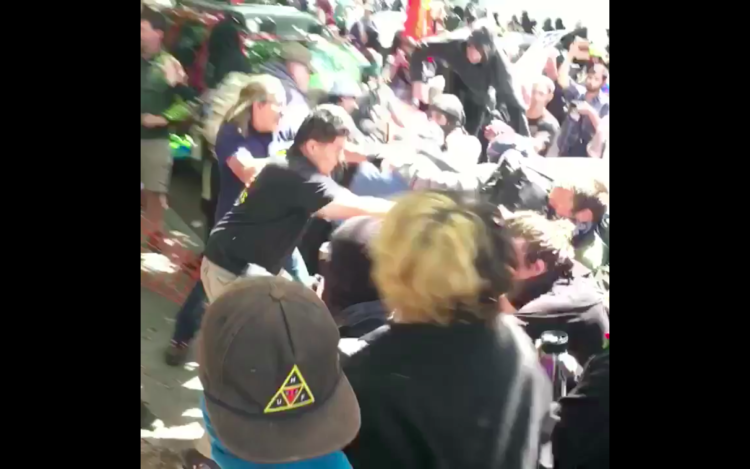 BERKELEY (KRON) — Twenty people are in custody and 11 people were injured after an enormous group of pro and anti-Trump demonstrators clashed in Berkeley. Hundreds of President Trump supporters and anti-Trump protesters held dual demonstrations Saturday near the downtown area at 2151 Martin Luther King Jr. Way. Police expect to make more arrests once they review video and social media evidence. KRON4 had a team of reporters at Martin Luther King Jr. Civic Center Park, where fights broke out and gas was released on the crowd earlier in the morning. Those arrested were booked into Santa Rita Jail, according to police. Due to the release of gas, officers were forced to wear gas masks. 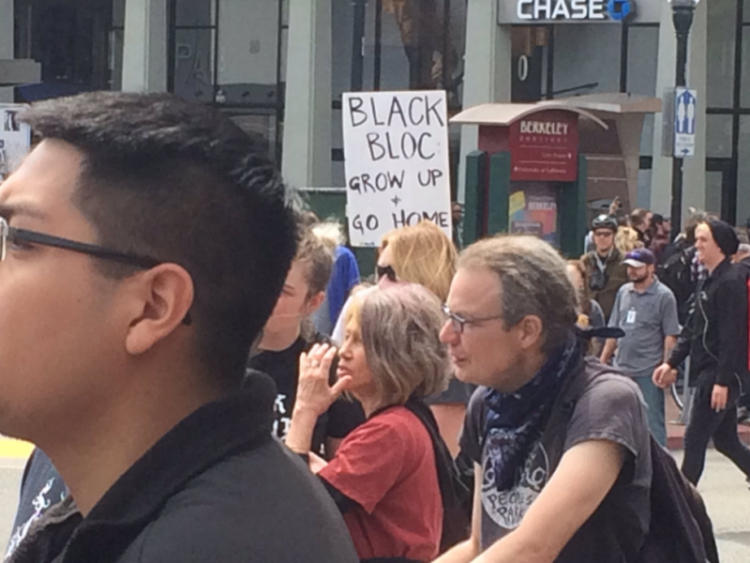 Part of the demonstration crowd moved to Shattuck Avenue and Center Street, and these roads were blocked off. Officers also said they came across several prohibited items including flagpoles, a knife, a stun gun, helmets and signs, and flags attached to poles. Those items were strictly prohibited and officers had confiscated many of them earlier in the day. The Downtown Berkeley BART station was shut down due to a “civil disturbance,” according to BART officials. When officers were asked about the fights, they said they were not at liberty to discuss their tactics. 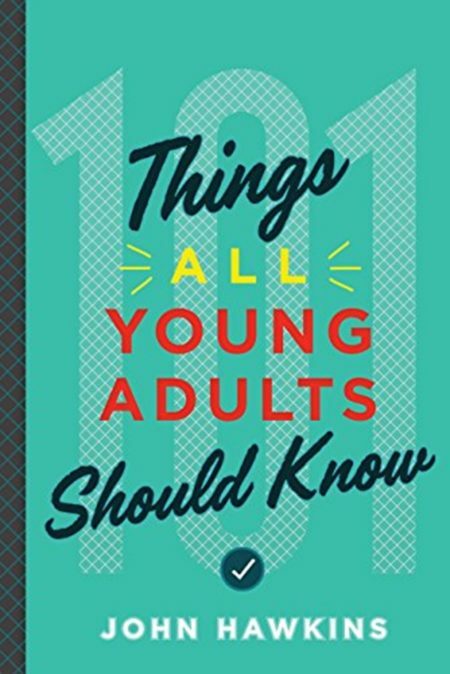 “Our No. 1 goal is to make sure that our community has an opportunity to practice its First Amendment rights,” police Sgt. Andrew Frankel said. 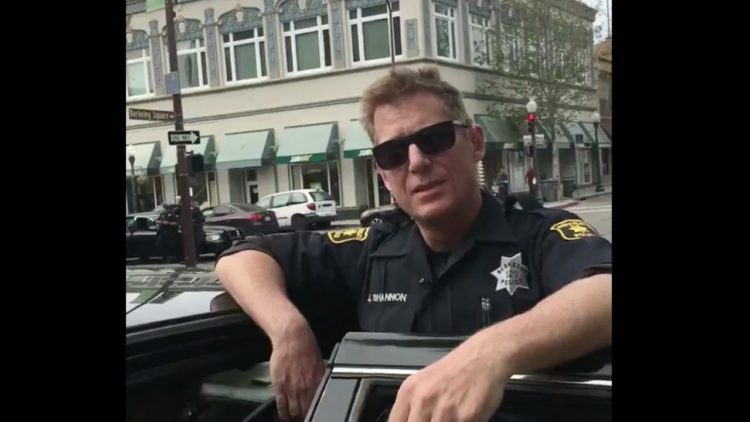 But widely circulated video from the scene Saturday showed many Berkeley police officers standing around doing nothing as people literally beat each other into the ground. Several officers said they were ordered to stand down by the Chief of Police. Within just a few hours of the protests starting it turned violent as Antifa activists threw rocks, used pepper spray and released tear gas at the Trump supporters. 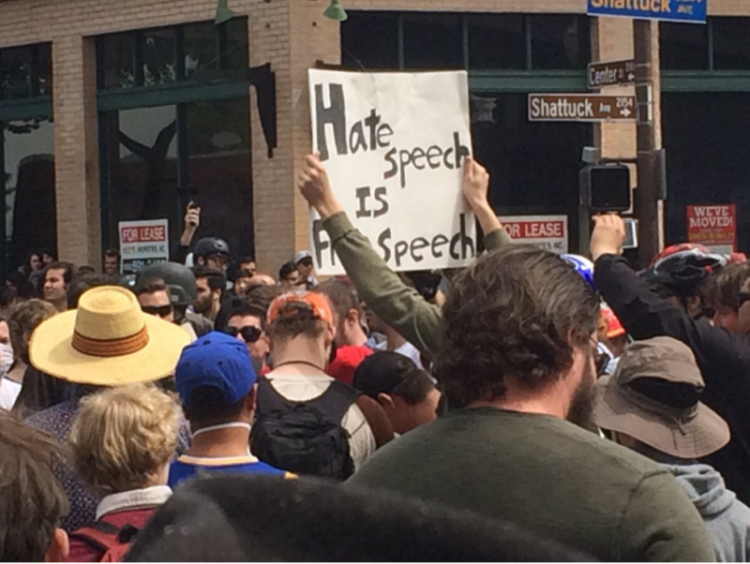 Many of the right-wingers wore head and face gear to protect themselves from the expected onslaught and began chanting “Trust fund commies, off our street!” The Trump supporters did not hold back this time and were yelling for the commies to get out of California. Refreshing. Trump supporters had organized a Patriot Day rally, starring Lauren Southern, a former reporter for conservative Canadian outlet The Rebel Media and Kyle Chapman, a man who achieved Internet stardom as “Based Stickman” after assaulting a member of Antifa with a stick at the March 4th scuffle in Berkeley, among others. This was not a rally or a protest really… it was an all-out brawl. It was total chaos in the streets. Antifa showed up and started the violence, so this can squarely be laid at their feet. But the right decided to dance for a change and boy did they. Antifa claims to want to stop fascists, but they are the fascists in reality. Every time they appear en masse in black masks, they’re just encouraging millions of Americans to hate them with a burning passion. And Americans are not going to stand passively by while communists run wild in the streets… not anymore.